Nov 11, 2011 in "Osborne Family Spectacle of Dancing Lights"
Several new additions to this year's Osborne Family Spectacle of Dancing Lights make this amazing show even better. Here is a full rundown of the changes that you can see for this year's display. 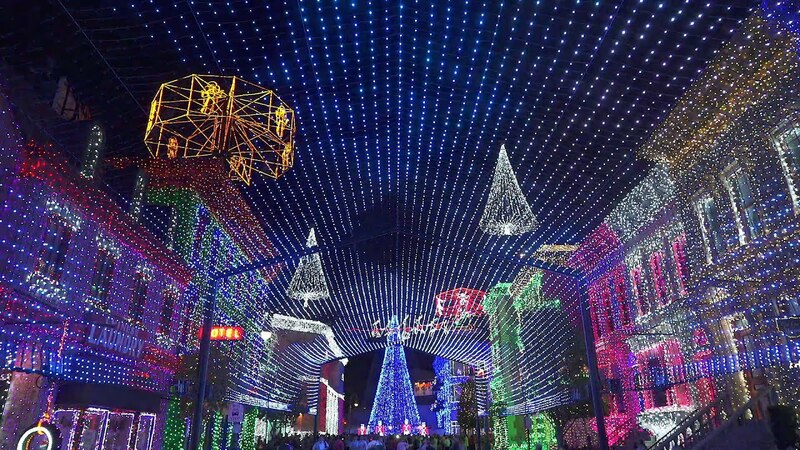 - The show is now 100% LED lit, meaning everything looks brighter, more colorful, and crisper than ever before. Even the rope lighting has been equipped with LEDs. - The large section of lights at the end of the street towards Lights Motors Action has now been integrated into the dancing sequences. Previously all the building facades, angels, and Peace on Earth globe would remain static. They are now all beautifully synced to the show. - A tribute to the lights and Jennings Osborne can now be found in a shop window on the Streets of America. Photos show the display at the Osborne house, moving to WDW, its first appearance on Residential Street at the Studios, and its move to the Streets of America. - New video window sequences with various holiday animations appear in 6 of the windows. 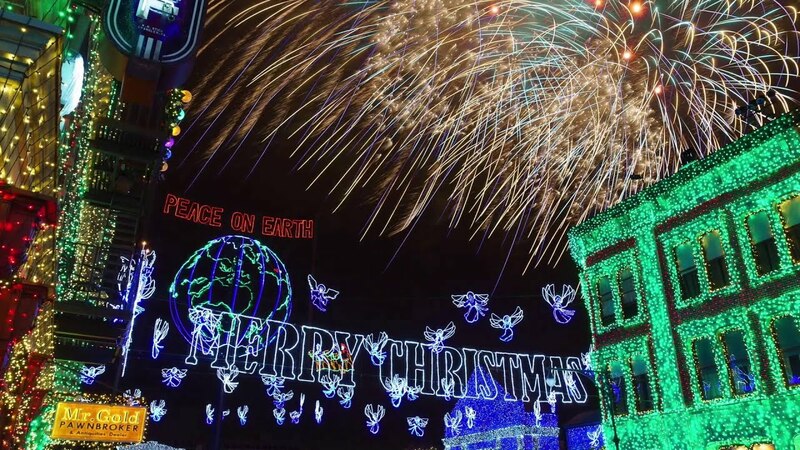 The 2011 Osborne Family Spectacle of Dancing Lights are to be held this year from November 10 2011 to January 7 2012. There will be no show on December 8 2011. The show begins at dusk with a switch-on ceremony, and runs until park closing. Dancing sequences run approximately every 10 minutes. 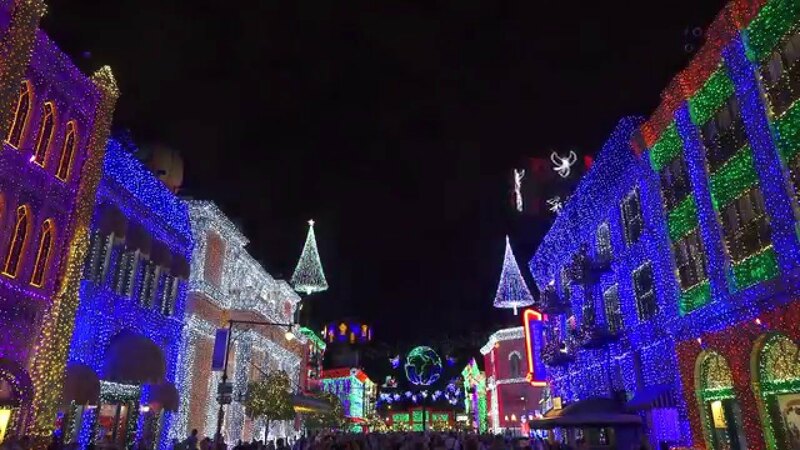 Check out the highlight video below for a look at the new additions, and we'll have more videos from the Osborne Lights over the coming weeks.